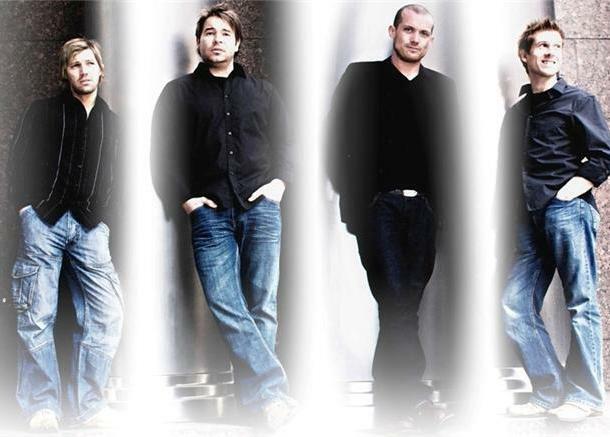 Hussy are the leading UK and International Rock Cover Band consisting of four top session musicians. They are one of the most talented and coolest bands around, with one of the most varied set lists in the business. Between them Hussy have a mass of experience in the music industry, touring and recording with artists such as Take That, John Entwhistle and Robin Trower. Hussy have made a name for themselves as one of the Best Live Cover Bands in the UK, having headlined some of the largest events both in the UK and abroad, and with a reputation to live up to, you're always guarateed of a highly charged and highly enjoyable evening... that won't be forgotten! Hussy have performed all over the world and are now available to you! The band play totally 'live music' which is the only true way to get that energy and excitement at an event. They have a huge amount of enthusiasm and talent. Hussy will give your audience a very accurate rendition from their extensive repertoire and in most cases, so it has been said, 'even better than the original'! For a more chilled out moment, Hussy also provide an acoustic set which consists of the same songs performed on acoustic guitars, hotrods on drums and fantastic three piece harmonies. Their acoustic set is very popular with smaller more intimate venues or if a client is looking for quality low key background music. The band have the very best sound & lighting equipment as well as the very top quality instruments and backline. All P.A.T. certified and with their own public liability insurance. Equipment consists of: Mackie SWA1801z active subs, SA1521z active tops, Floor standing flood lights and Mac profile moving heads.